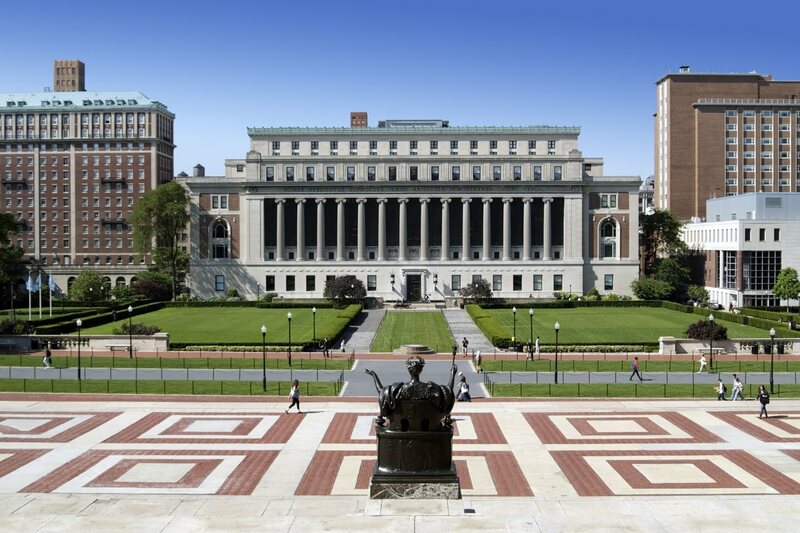 The Ph.D. program in the Department of Economics at Columbia University trains students to do cutting edge research in economics. Students in our program do research in all major areas of economics including microeconomics, macroeconomics, econometrics, international economics, labor economics, public finance, industrial organization, development economics, and urban economics. Our department provides strong training both in theoretical economics and in applied and empirical economics. The Ph.D. program is primarily designed for students that are interested in pursuing a career in teaching and research within academia but is also useful for student interested in certain positions within governments, research organizations, or private businesses. The first two years of our Ph.D. program is largely devoted to rigorous coursework. After the second year, however, students devote most of their time to their own research under the supervision of faculty advisors. Students in our program generally complete their Ph.D. in 5 or 6 years. Admission to the Ph.D. program is highly selective. We receive approximately 1,000 applications each year for an incoming class of roughly 25 students. We place a high value on attracting the very best minds, and recruiting members of groups who will both enhance the diversity of research in the field and contribute to the diversity of the university’s academic and professional community. The Ph.D. program has a long and illustrious history. 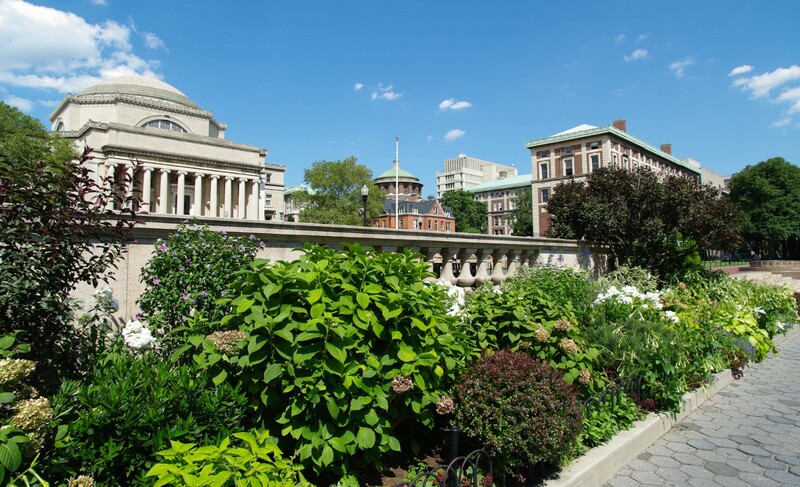 Alumni of the program include some of the most distinguished economists of the last century – including Nobel Prize winners Kenneth J. Arrow, Milton Friedman, Simon Smith Kuznets, and William S. Vickrey.